Do not wait any longer to make your friends, family and neighbors jealous. 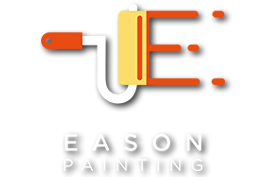 Let Eason Painting enhance and improve the durability of your concrete floor. 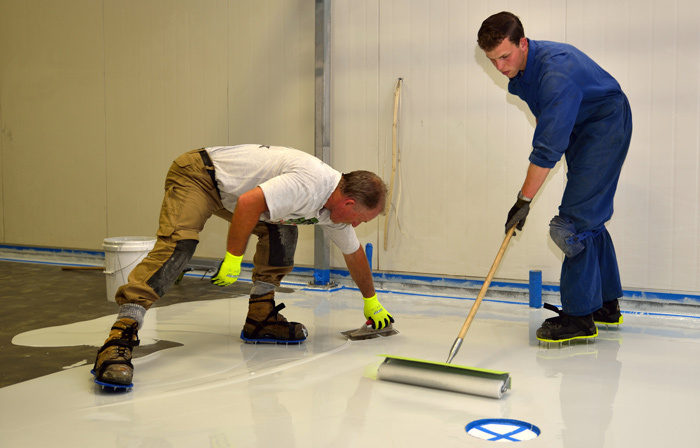 Whether it is the floor in your garage or the warehouse in your shop, we can transform your concrete floor from an unattractive dirt and oil magnet into a chemical resistant, easy to clean durable finish.